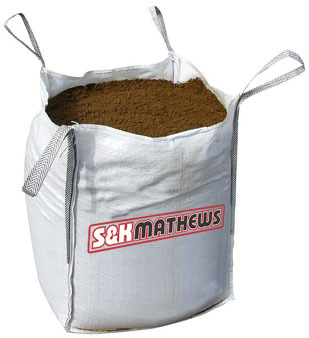 We supply bagged or loose top soil. 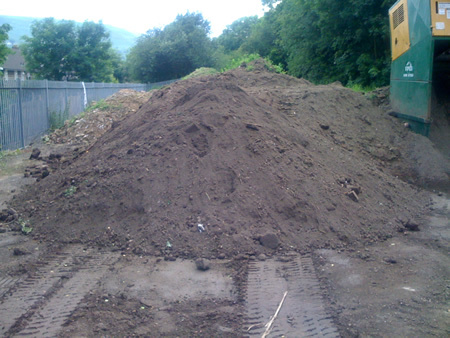 Quality screened top soil available in large or small quantities. 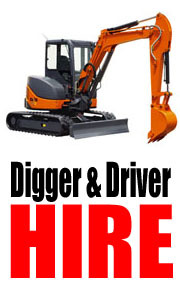 Ideal for Landscaping & Borders etc..